can’t stand CD’s writing and I wish she would leave epic characters alone. I generally really enjoy Chitra’s work but this book was a disappointment. Knowing little about the story myself, it quickly becomes apparent that great detail and insight were neglected. Things just keep seem to be missing. There are hints of Panchalli’s deep personality but nothing else; there truly is no reason to love her. She seems blind and ignorant beyond possibility. There is very little suggestion that this is because of her vengeance or anything else. It made me angry at her. After reading this I’ve since started reading the Mahabharata and studied Hinduism and Vedic cultures and this is clearly such a beautiful passionate story. I was truly disappointed in this variation by Chitra. 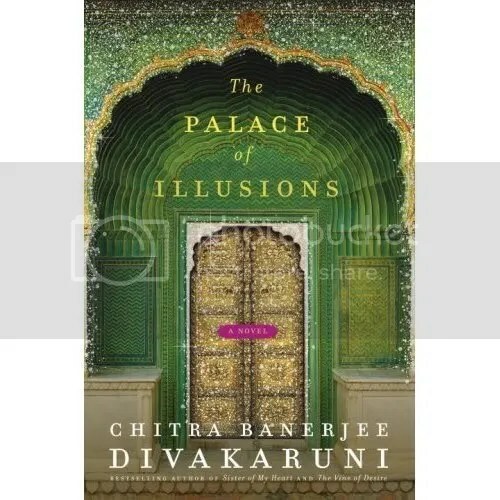 Every book has it’s distinctive character, The Palace of Illusions was lacking on the protagonist portrayal..true! The story telling pretty much made up for it. I’ve enjoyed the read thoroughly. Came across your blog and I must say, I am impressed. and I would love to have your comment on it. i loved this book.you people have given good reasons but this book made me read The Mhabharath!it was beautiful and the best part was i did not know whether i loved panchaali or hated her.she was so human!it was beautiful!truly a book worth reading.I never had any expectations and the book was worth the reading.i guess the mistake is to open a book,ready to judge and full of false expectations. Exactly my thoughts, except expressed much more eloquently! I must admit, I I picked up the book hoping to not only learn about the Mahabharat, but for once, read the story through the eyes of a feminist person. I was disappointed. 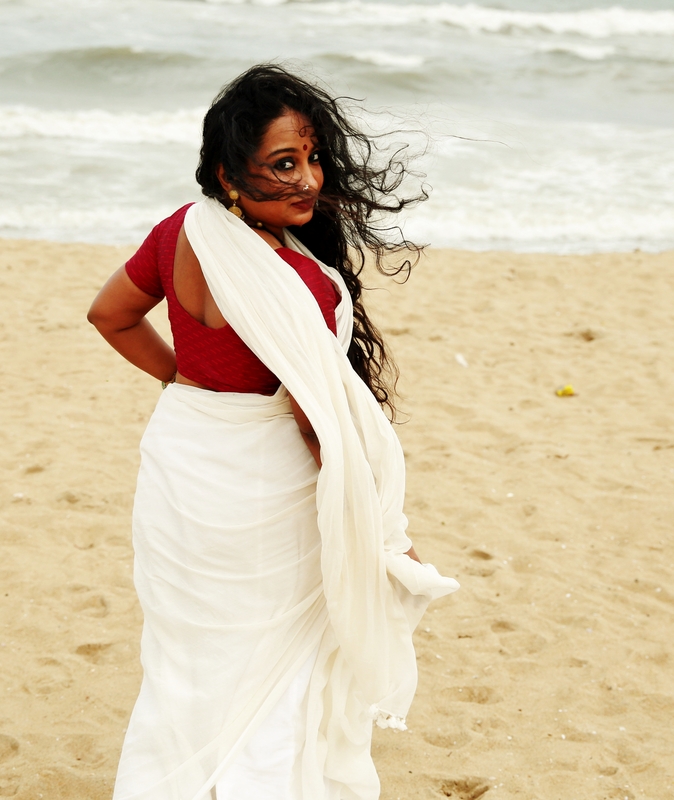 Draupadi’s character, which started off so well, ended up incomplete and meaningless, and I could not understand what Divakaruni was aiming for. Also, everyone around me seems to be RAVING about the book. I dont get why…is it just because they enjoy mother-in-law – daughter-in-law rivalry and secret romances, or am i missing somethig crucial?